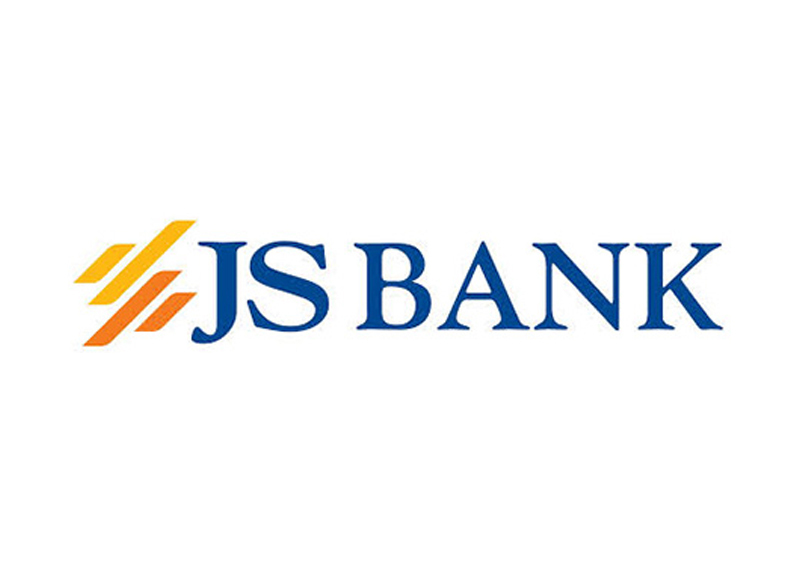 JS Bank is one of the most dynamic banks offering wide range of financial services to its customer from basic banking to credit card, remittance and much more. To provide quality and innovative range of banking services and products to our customers through a highly motivated team of professionals, while maintaining high ethical and regulatory standards, thereby generating sustainable returns to our shareholders. To be a preferred partner of our customers by providing complete financial solutions exceeding service expectations, and to do so through a single relationship via convenient distribution channels, both conventional and non-conventional.